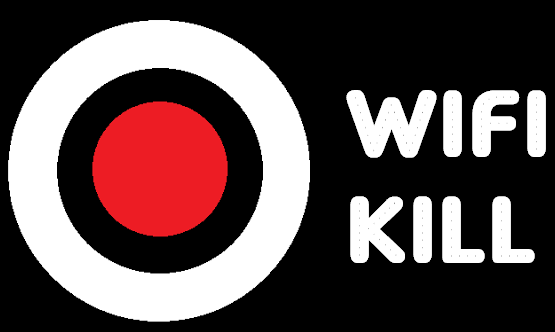 WiFiKill Pro APK: The Internet has become an essential part of human beings. It’s hard to imagine a world without the internet. Almost everyone has an internet connection at home or office. We spend most of our time surfing and exploring. There are many companies who provide internet services which we get connected at home. Many of you might have a good personal wireless connection which you use for internet access. With a personal Wi-Fi connection, you also suffer a major problem. Hackers can hack your WiFi connection and use it without your permission. They can easily obtain your WiFi password. They can bypass the strong password and encrypted connection efficiently. As you all know, working on the same network can give them a way to obtain your internet history as well. It is essential to know if someone’s stealing your connection. You can check this if you observe that your internet speed is slower than usual. First, disconnect all the home connected devices to your WiFi, then if it’s working slower than usual, it’s clear that someone is stealing your internet. However, this method is not an accurate way to check if your Wi-Fi is being hacked. 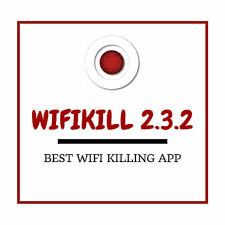 Download WiFiKill Pro APK Latest Version Free For Android. 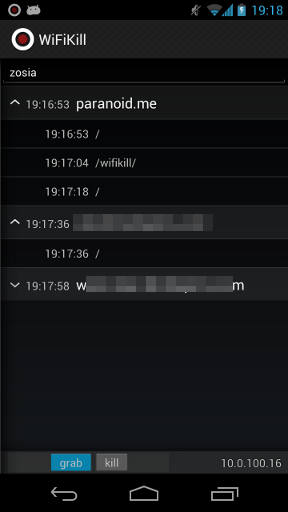 WiFiKill Pro is an application which is utilized by professional hackers to detect if anyone’ stealing your WiFi connection and easily disconnect it. It is a simple app so, anyone can use it, you don’t have to be a professional hacker to use it. It allows you to effectively disconnect the networks which are working on your personal connection. It uses a simple UI so that anyone can detect users working and stealing your internet data or connection. Google play store includes lots and lots of WiFi apps which pretends to solve all your Wi-Fi related problems, although, they cannot be trusted. WiFiKill Pro is the most trusted app used for disconnection other devices on your network without any trouble. It has been used by professional hackers since past many years. It is packed with lots of features which you can enjoy after downloading it in your smartphone or tablet. So, let’s check out some main benefits of using WiFiKill Pro. WiFiKill Pro comes with lots of remarkable and useful benefits which you will not get is a variety of apps available in Google play store. It is a way to protect your internet connection from all the wicked hackers stealing your Wi-Fi. It is completely safe and free from malicious data. This app is compatible with almost every Android smartphones and tablets. 1. Absolutely free: Yes you heard it right. You can download this app for free. You don’t have t purchase this app for disconnection unwanted users connected to your internet connection. 2. 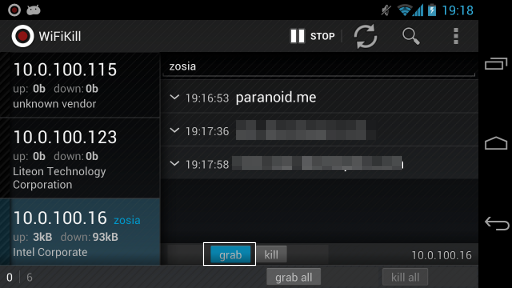 Professionals use this amazing WiFiKill App for hacking purposes. 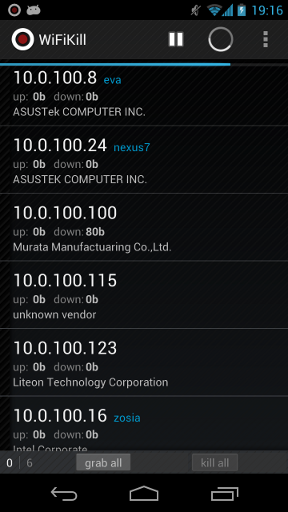 It also allows you to observe the activities of the users who are connected to your WI-Fi network. 3. If you are sure that your WI-Fi connection is not being stolen, then also you can give it a try. 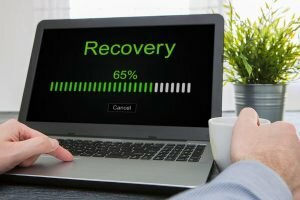 It allows you to decrease the bandwidth cut made on your connection and indeed make a regular usage limit. 4. Never forgot to download the latest version of the WiFiKill Pro 2.3.2 apk so, that you can enjoy all the updated features. It offers “UDP Protocol Blocking” that allows you to effortlessly prevent UDP Protocol. 5. The developers of the app have improved the app with bugs fixes. It gets regularly updated with exciting features. Before downloading this app, remember that you download the pro version of the app as the regular version lacks some important features which you will love to use. So, we have finally reached to explain the method to Download WiFiKill Pro APK Latest Version Free For Android. Follow each step carefully so that you successfully download and install the app on your Android device. 1. To Download WiFiKill Pro APK 2.3.2 app, you have to root your Android device. If you don’t know how to root your device, then you can read our previous articles on rooting your Android device. After rooting, download and install the app on your Android device. You can click on the link given below to directly download it on your smartphone. 2. 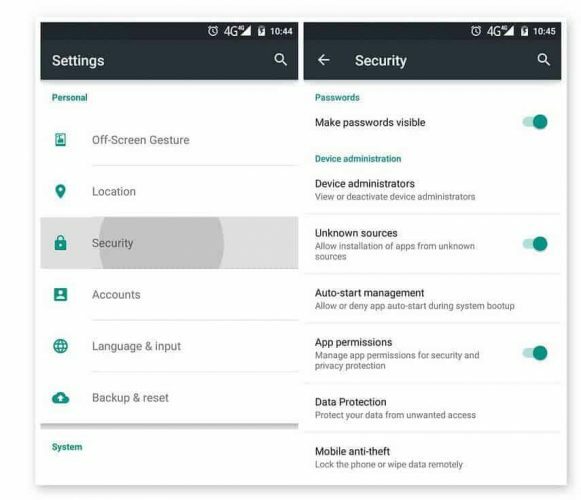 Now, visit Setting on your smartphone or tablet and click on Security. Here you have to activate the Unknown Sources. 3. Install the APK which will be downloaded in a folder. 4. 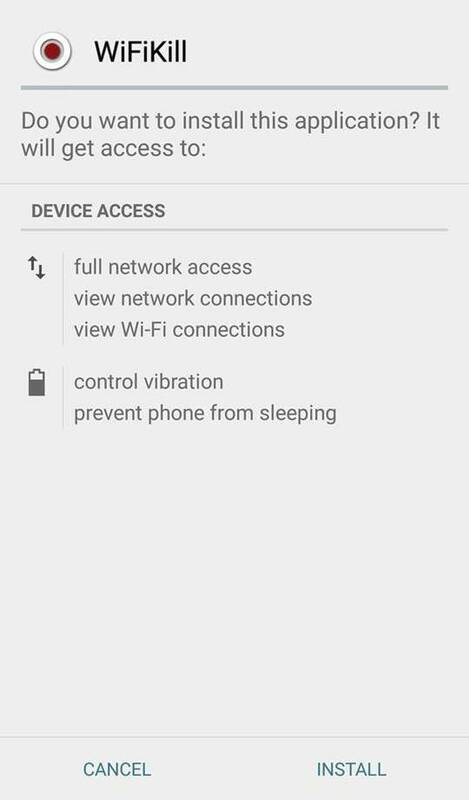 Link your wifi connection and start the apk. Now, tap on the start button which will appear on the tip of the main page. Give permission to the superuser access for which your device has to be rooted. 5. It will start searching for the devices which are connected to your wifi connection. 6. Click on the device which is not yours to remove it and tap on the grab button. 7. You will also observe the data used by all the connected device. Swipe the devices which you want to disconnect from your network. So, this was the simple method to Download WiFiKill Pro APK Latest Version Free For Android. Use the app to easily cut the network access of others who are using your WiFi without your permission. It comes with many features which you can enjoy after downloading this application. 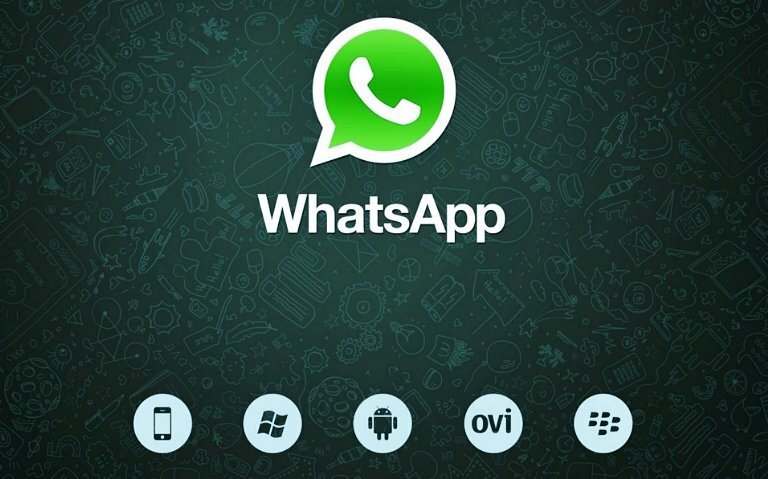 There are many other apps which you can get in Google play store, but this is the best. 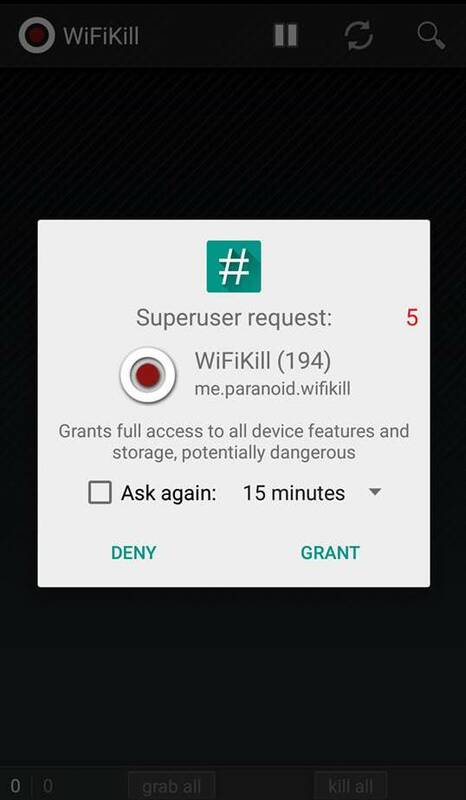 Other apps used for WiFi purpose are malicious, but WiFiKill Pro is safe. I hope you liked this article and enjoy using this app. Don’t forget to leave your precious comments below. You can also share it with your friends who are going through the same problem.